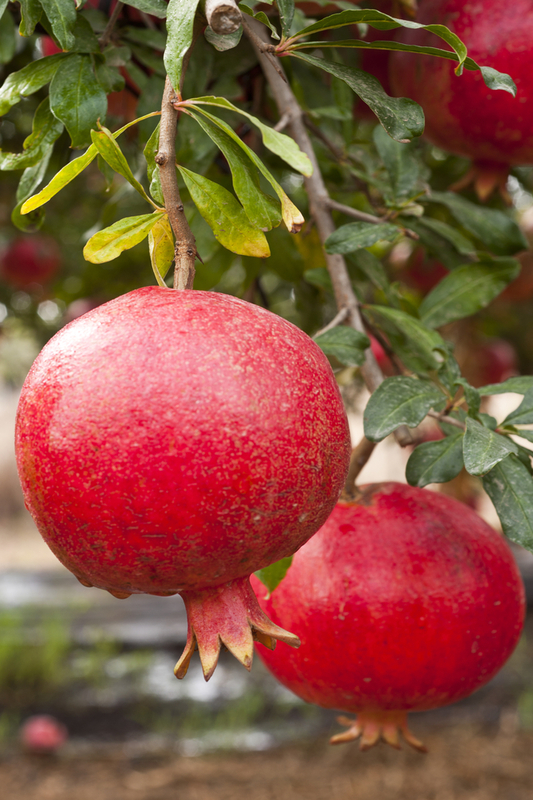 Despite the fact there is still a lot to learn about the growth of pomegranates in Florida, researchers are continuing to see the possibility of this fruit as a citrus alternative. Bill Castle, who retired from the University of Florida/Institute of Food and Agricultural Sciences’ Citrus Research and Education Center (CREC) in 2009, discovered pomegranates had been growing in Florida dooryards for over 100 years. This made him wonder if there was potential to grow pomegranate commercially as a citrus alternative, because of the citrus canker that had started becoming a crisis in the citrus industry. Though Castle retired in 2009, his research efforts have not halted. In an effort to research pomegranate possibilities, he gathered over 100 different varieties of pomegranates from various sources, including California. 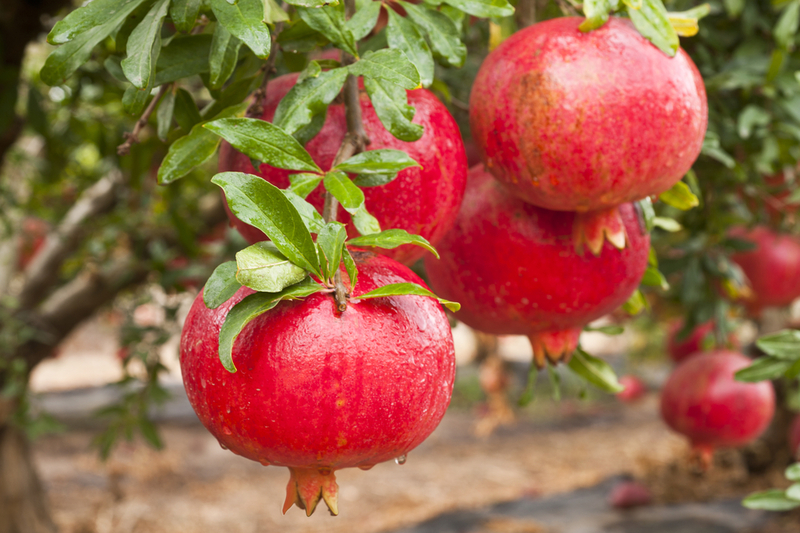 Due to the lack of current knowledge on the crop, some growers are reluctant to set aside a lot of land for pomegranate growth. 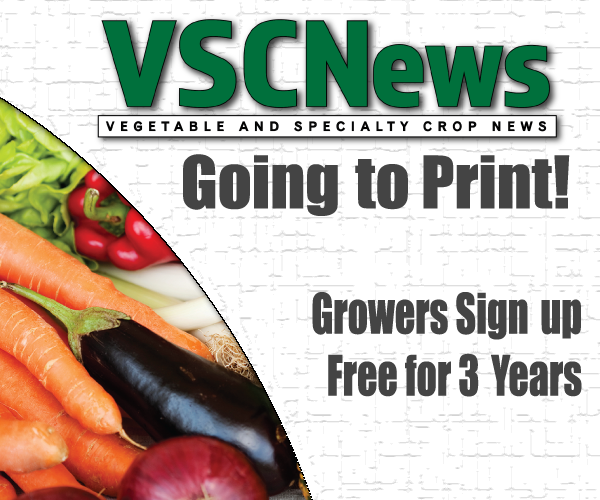 However, research is currently being conducted at the Gulf Coast Research and Education Center to answer the questions growers and researchers have. Castle says there is a lot to learn regarding diseases, as well as weather requirements. Weather would be an issue for commercial pomegranates due to the lack of cold winters in Florida. The CREC has a website devoted to pomegranates that has had half a million views. Castle says this proves people are really interested in the possibility of pomegranate growth.